Flag Day – Russia – every day's a holiday! They’re waving the red, white and blue over in Russia today, though not necessarily in that order. The white-blue-red Russian tri-color flag dates back to the 1660s when Czar Alexei Mikhailovich ordered ships to fly a similar banner for identification. 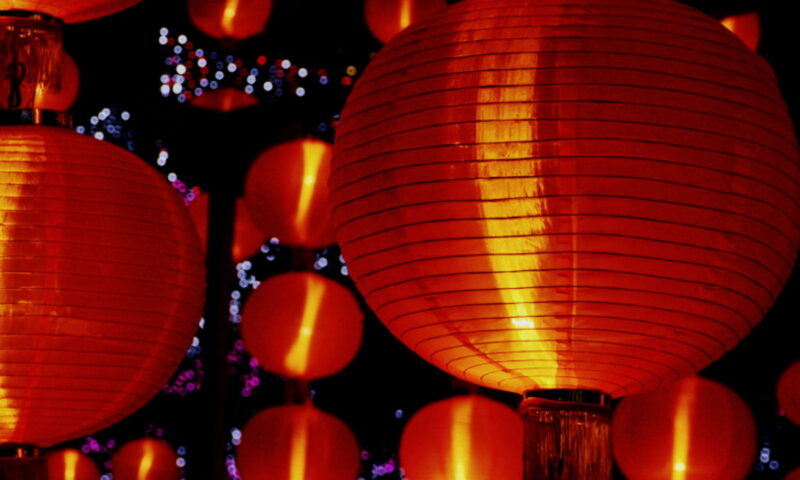 Historians speculate it may have been inspired by the Dutch flag, the oldest remaining tri-color national flag. 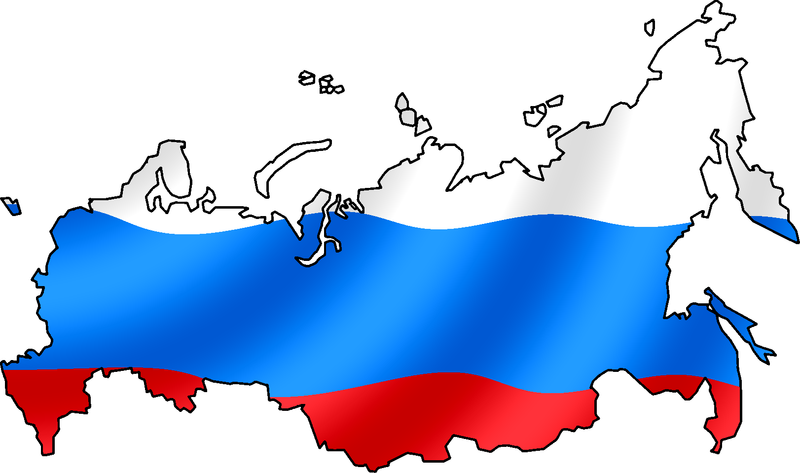 In the 1880s Czar Alexander III declared the tri-color flag the official flag of Russia. 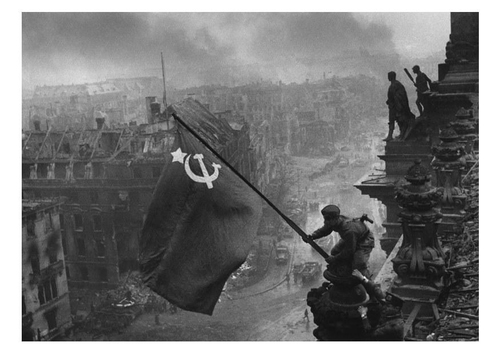 After the October Revolution of 1917, the tri-color was replaced by the red Soviet hammer-and-sickle flag. Flag Day marks the anniversary of the end of the failed 1991 “August Putsch”, a coup which attempted to stem Soviet president Mikhail Gorbachev’s reformist policies of the 1980s, but which led to the disintegration of the Soviet Union instead. In early to mid-1991, Gorbachev–one of the two most powerful men in the world–was placed under surveillance, not by a foreign power, but by his own KGB. The head of the KGB, Vladimir Kryuchkov, was fearful of the liberal Russian president’s attempts to modernize the country through the decentralization of power. Gorby was working with leaders of the separate Soviet republics on a treaty that would increase the sovereignty of the republics, a move he deemed necessary to sustain the unity of the whole. Hard-liners opposed the treaty. In July, Khryuchkov overheard a conversation between Subject #110 (Gorbachev) and Russian President Boris Yeltsin in which it was suggested that they replace old school party members like Kryuchnov and his cronies with more liberal ones. On August 18, some of the Gang of Eight paid Gorbachev a friendly visit while he vacationed at his dacha in the Crimea, during which the concerned visitors ensured the Soviet leader’s rest and privacy by cutting off all channels of communication and placing him under house arrest. The following day they attempted to assume control of the country, due to Gorbachev’s “illness”. A quarter million handcuffs and arrest forms had been ordered. Prisons were emptied to make room for agitators. Independent newspapers were shut down, and tanks prepared to roll into the capital to seize control of the Russia’s parliament building, the “White House”. 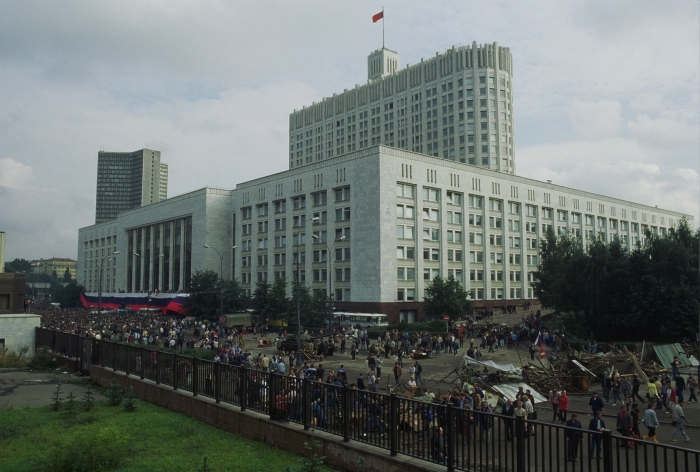 Boris Yeltsin and other leaders urged the military not to support the coup. They called for a general strike and demanded that Gorbachev be allowed to address the nation. Citizens surrounded the White House and barricaded it with whatever they could — trolleys, street sweepers, homemade barriers — to prevent the military from attacking. On August 21, at 1 AM, tanks and army vehicles moved in. A pivotal moment was when Spetsgruppa A (Alfa Group), the military unit entrusted with entering the White House and killing Boris Yeltsin and company, analyzed the number of civilian deaths such an action would require, and refused to carry out their mission. The hard-liners knew they were in deep. They attempted to strike a deal with Gorbachev. He refused to meet with them. That evening communications were restored at the dacha; Gorbachev denounced the actions of the Gang of Eight, ordered their dismissals, and resumed control of the country. The following day, August 22, the Russian legislature chose to fly Russia’s historic tri-color flag rather than the hammer-and-sickle flag of the Soviet Union. It was only a piece of cloth, but the symbolic gesture of raising the pre-Soviet flag was tantamount to Russia declaring its own independence from the Soviet Union. And without Russia, there could be no Soviet Union. Between August 20 and August 30, Estonia, Kyrgyztan, Belarus, Moldova, Azerbaijan declared independence. In September, Uzbekistan, Latvia, Tajikstan, and Armenia did the same.